One thing that concerned me, was that their announcements and PR emails only mentioned Windows for the PC release. They cleared that it up on the Steam forum post after I asked about it, to confirm Linux support is still happening. When speaking to them over email, they clarified further that they are aiming to launch the Linux version at the same time as Windows, but they can't give a 100% guarantee on that right now. Either way it's happening—great! Good to know Kalypso Media won't be letting down Linux gamers and it's going to be interesting to see what Tropico is like with Limbic Entertainment developing it this time, since Haemimont Games who did the previous games are now working with Paradox on Surviving Mars. I'm pretty excited to give this a go, absolutely love my city building sims. There's a closed Steam beta coming this autumn, which will sadly be Windows only. It's a pitty to have to wait a longer time. But I'm happy to wait if they deliver a good product. Tropico 5 was my first Game after I hadn't played in a long time. I created my steam account in 2014 for Tropico 5. Under Linux, of course. Looks like they're finally adding enough new features to justify a purchase. While I've always enjoyed Tropico games, they're all pretty much exactly the same, except for 2, which was pirate themed. This one, though, looks like it has more than just a fresh coat of paint over the last one. That's what I'm most interested to see. 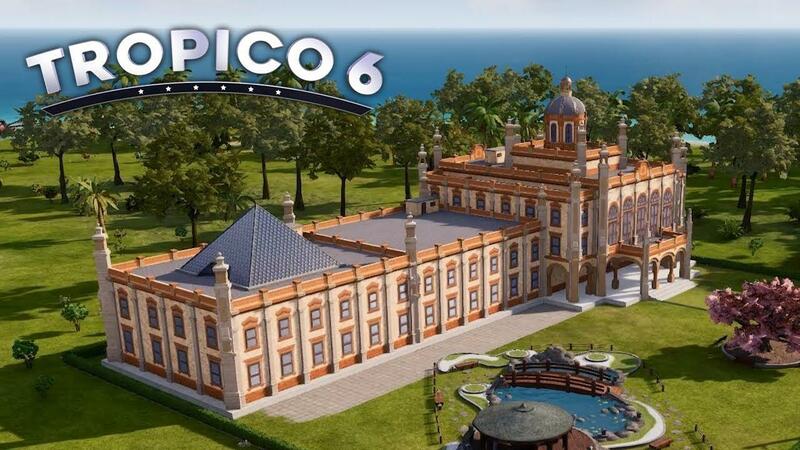 I have always been a spectator for Tropico games because they never looked all that interesting to me, but what is being promised for Tropico 6 actually has me excited enough to buy. Even if it's in early access to start.